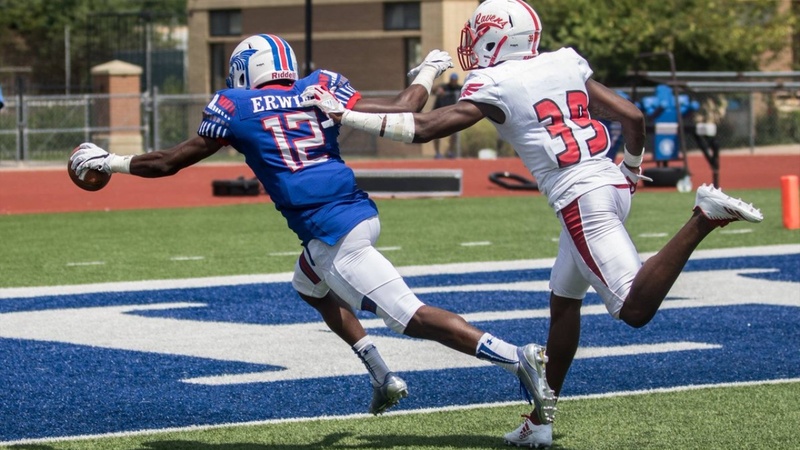 Add 3-Star wideout, Jaylen Erwin, from Hutchinson CC in Kansas to the list of receivers who can take the top off the opposing defenses being recruited by the Bears. The 6-0/170 speedster has been makingmore than his share of plays on the gridiron and has a lot of offers to show for it, including from Cal, UAB, Kansas State, and Arkansas State. "I think the opportunity to come in and compete for immediate playing time is what stands out with those schools along with them having my desired major of physical therapy.